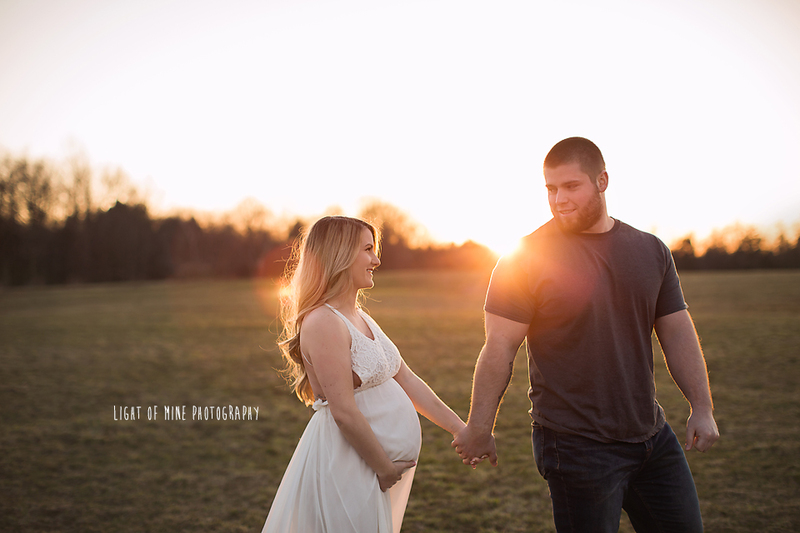 This was my first maternity session outside in 'golden hour' in far too long. 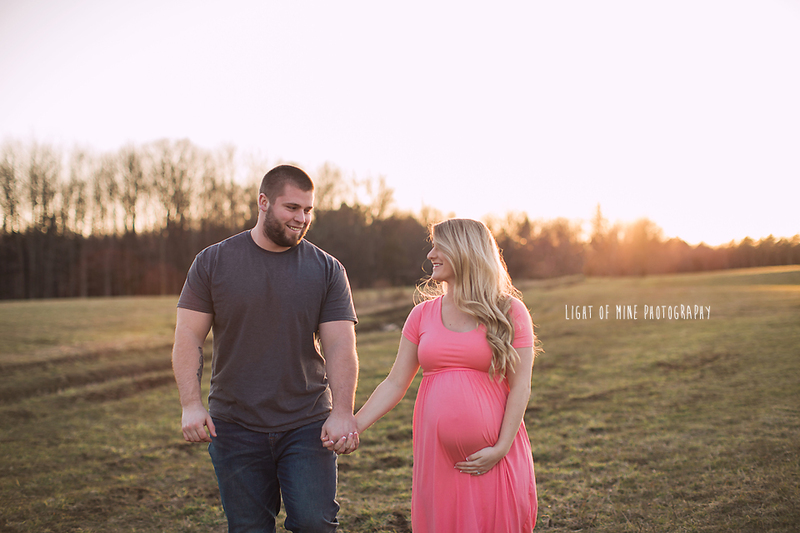 The light was perfect, mom and dad to be were so easy to photograph. I could not have asked for a better way to kick off outdoor pictures for the spring/summer. 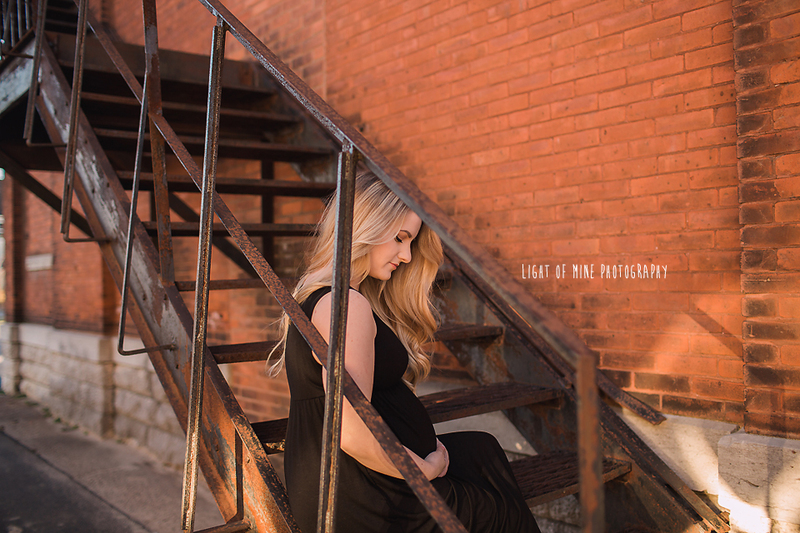 So excited to meet miss Livvy Mae next month!